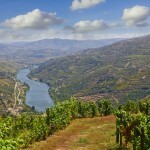 You couldn’t get a better tour of the Douro Valley than this exclusive, luxury private tour. 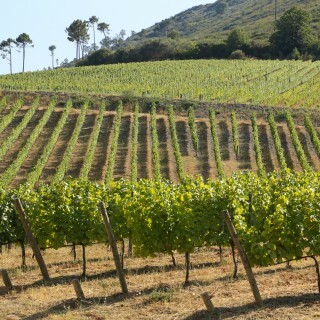 Book Now and secure your place. If you’re doing it once, then do it with style. 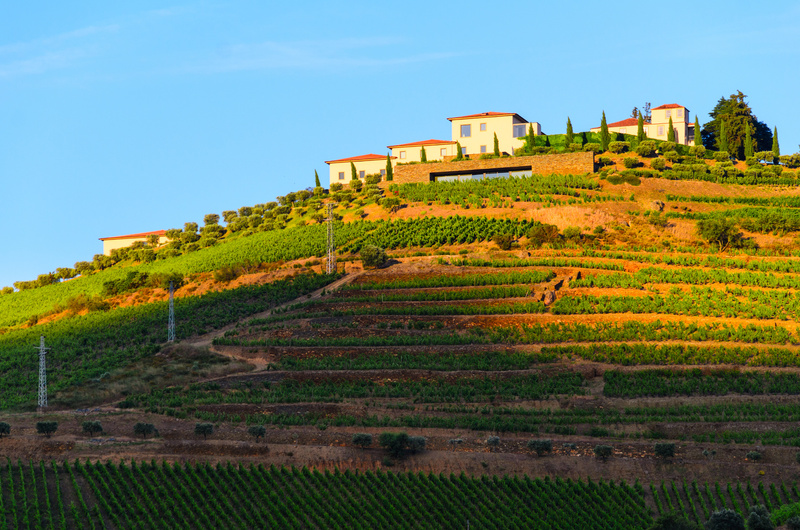 A private tour of the Douro Valley gives you complete flexibility and the personal touch with a local travel expert. 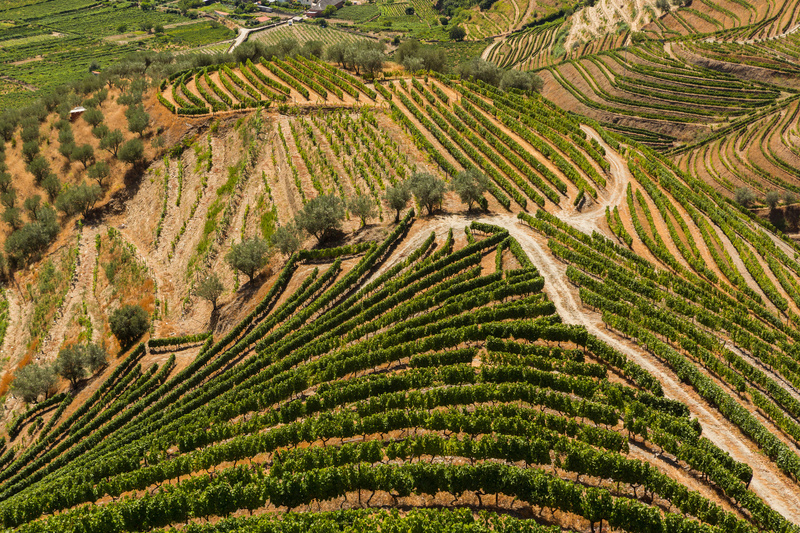 Depart to the majestic Douro Valley, UNESCO heritage site, on this private tour to experience the amazing scenery of the vineyards climbing the hills of the famous Douro River, award winning wineries and amazing food & wine! 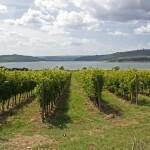 This tour infolds the port wine culture that has shaped this region as well as the rich history and lifestyle of the locals. A truly memorable event with our guests! 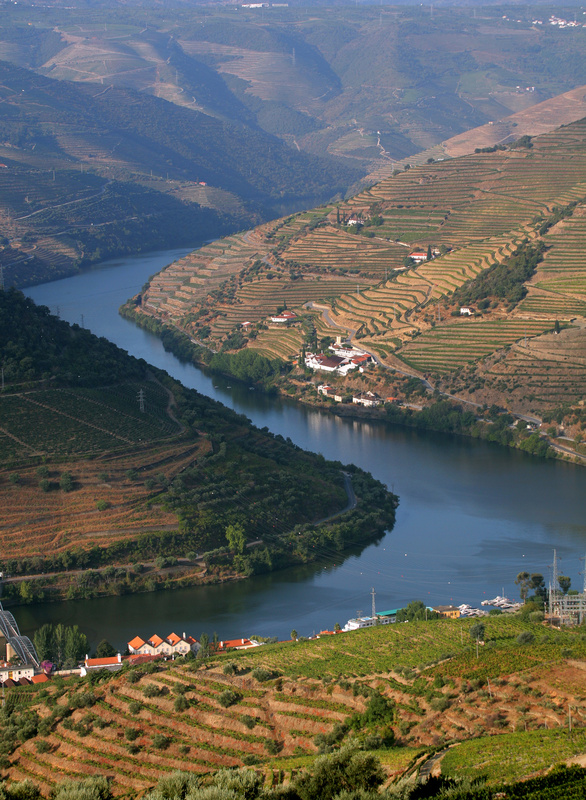 Through a unique landscape of mountain and river it was born one of the most famous God nectars: Port wine Designated UNESCO World Heritage, the wine valleys of the Douro region provides some of the most spectacular scenery in Portugal, and the sprawling mountainous landscape of the Douro Valley itself is perhaps the most beautiful of all. 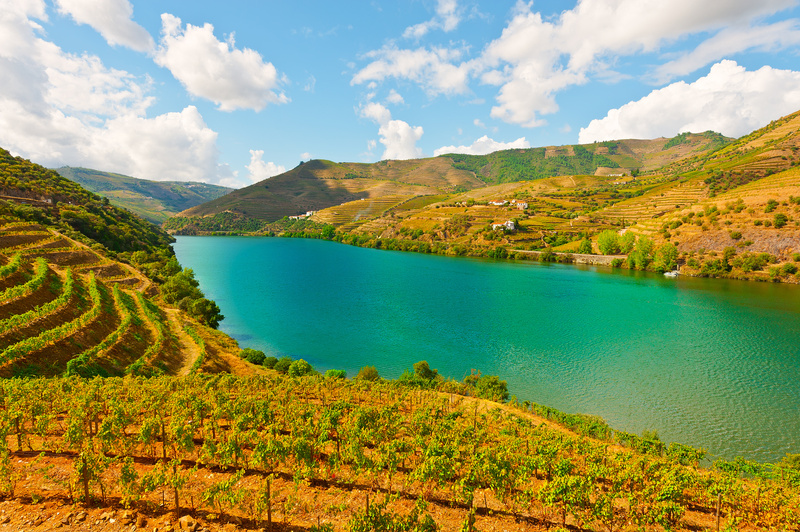 Enjoy a leisurely tour in a private van through this magnificent countryside en route to Portugal’s wine country. 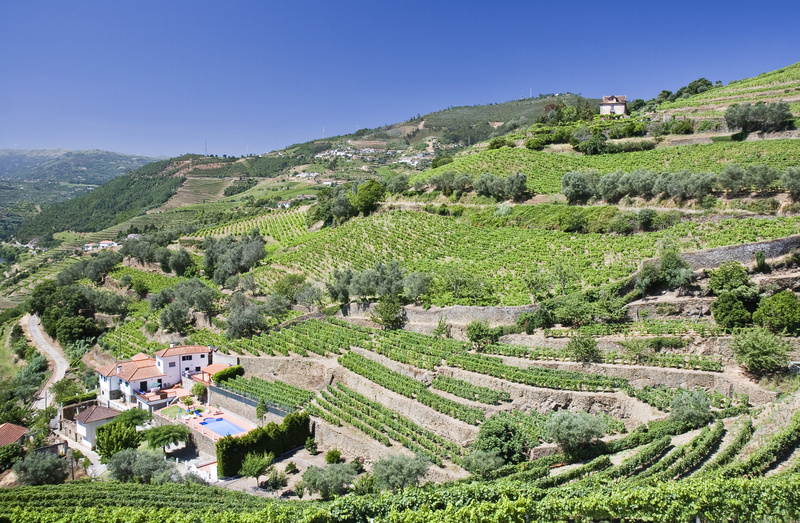 The first stop will be the charming town of Amarante. This ancient town is filled with fine Romanesque architecture. 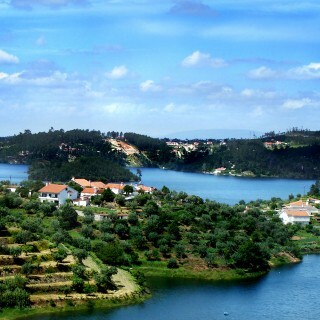 While there you will visit, the 16th century Monastery of São Goncalo, on the banks of the river, as well as the lovely Roman Bridge. 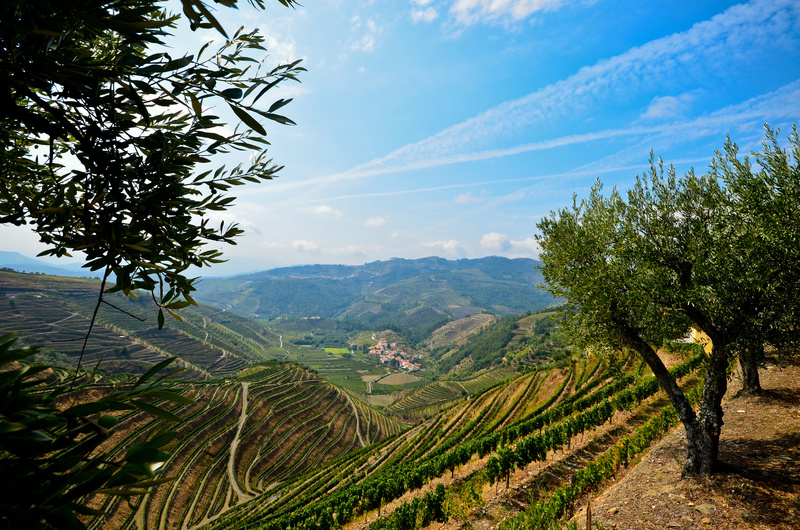 Continuing to the heart of the Douro Valley, you will experience an award winning winery, complete with a guided tour, tasting and an impressive lunch consisting of Portuguese specialties at the estate. 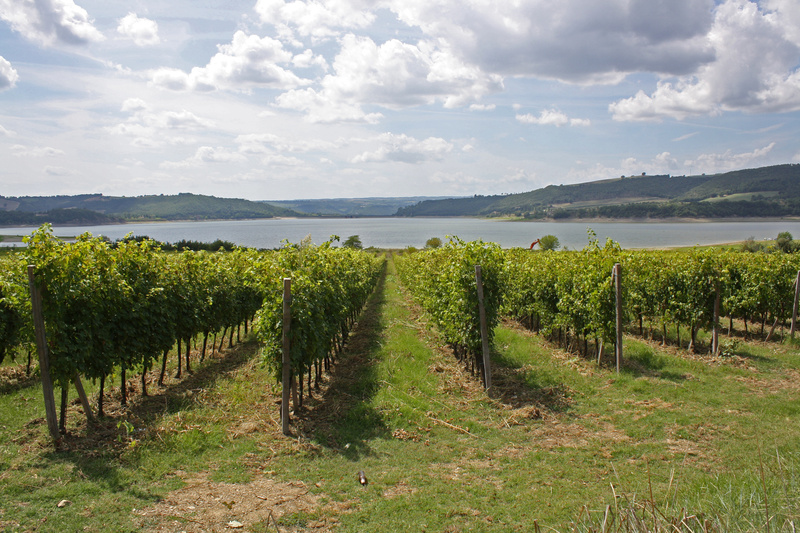 Indulge in the scenery while relaxing on the return trip. 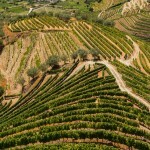 This is a “must see” if you are exploring the north of Portugal, a favorite amongst our guests! 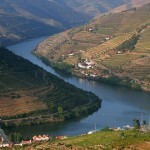 Option of adding a river cruise on a traditional rabelo boat, used to transfer port wine from the Douro Valley to Porto. Porto cruise port, centrally located hotels or another preferred location. Please advise your preferred time at time of booking. 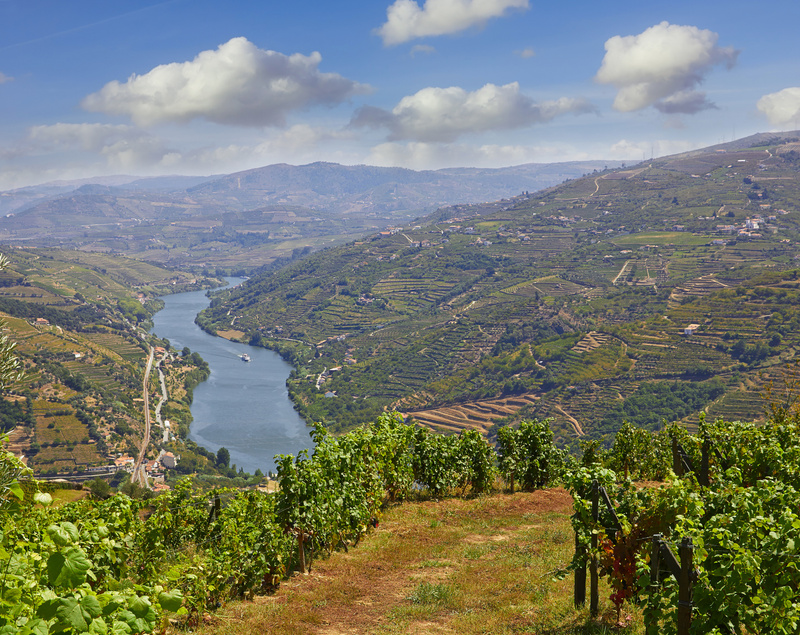 A lovely semi-private day tour of the Douro Valley.